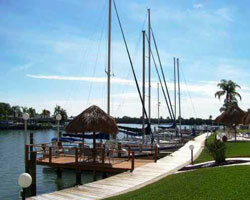 Great views of the Intracoastal Waterway and the Gulf. 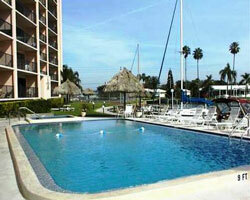 Boat slips are easily accessible to the building at 51 Island Way at Island Estates. 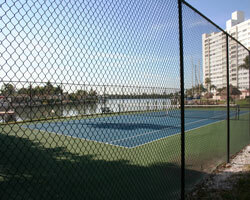 Enjoy a game of tennis on the community court or a friendly game of shuffle board, then cool off in the community pool.